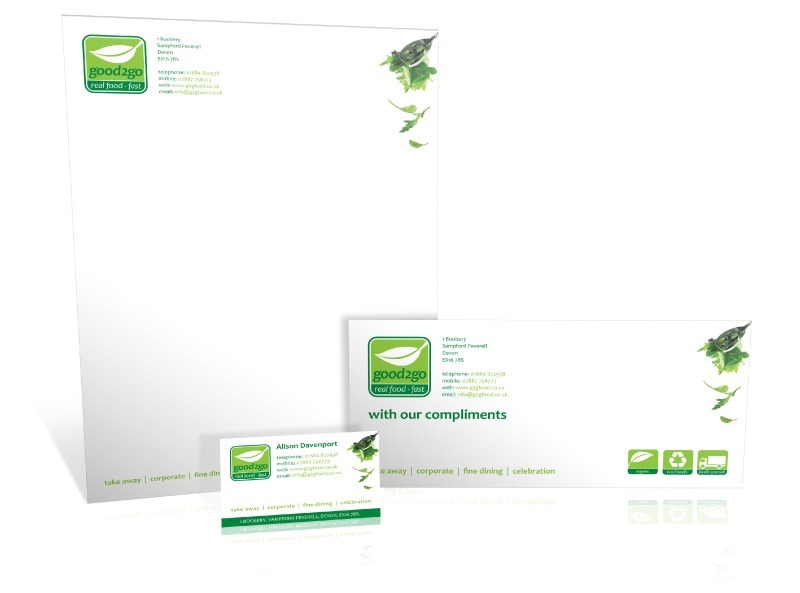 Stationery design for Good 2 Go. 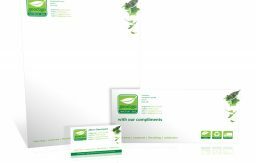 This stationery comprising of a letterhead, compliment slip and business card was designed to professionalise the brand image of Good 2 Go. Good 2 Go provides fine dining takeaway food that is not only prepared fast to take away but always sourced from only the finest local fresh ingredients. 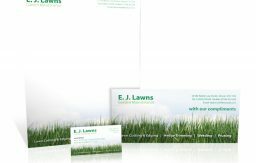 Well designed stationery continues to develop you brand image and identity creating the right impression with your customers and when applied consistently presents a professional front that is essential to the success of your business. 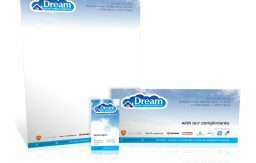 Take the next step in developing your brand with your stationery. One Bright Spark will use your logo or brand imagery to help you develop your visual style and brand personality in your stationery.